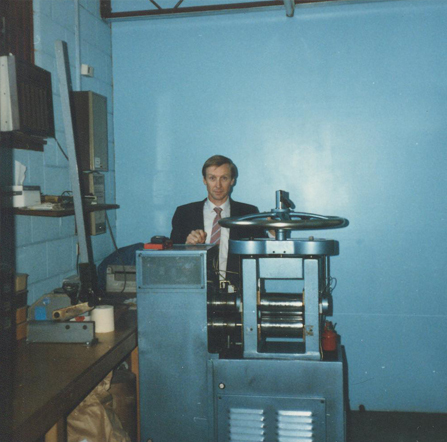 This beloved piece of machinery was a huge investment for the company and set Peter up to operate with more independence and have the ability to produce more materials for the growing demand on his product range. 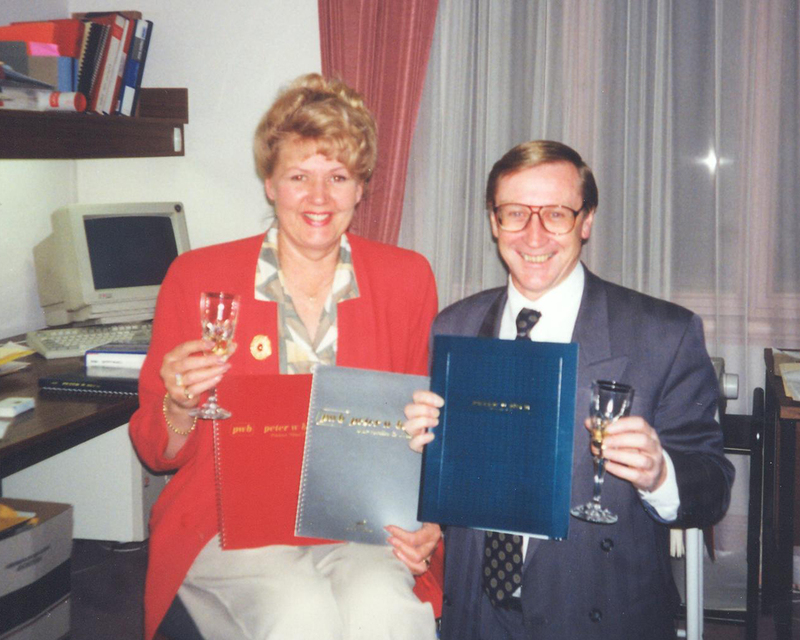 At the time, Peter and his wife Ann ran all elements of the business including creating their very first product catalogue which was released in 1978. Later that year, Peter and Ann hired two staff members to look after sales, deliveries and book keeping.